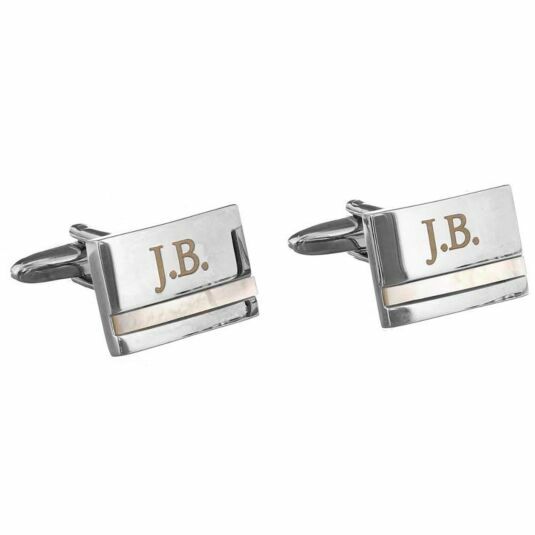 These silver tone cufflinks are tastefully embellished with a strip of Mother of Pearl. They could be a gift for a pearl wedding anniversary, which is thirty years. 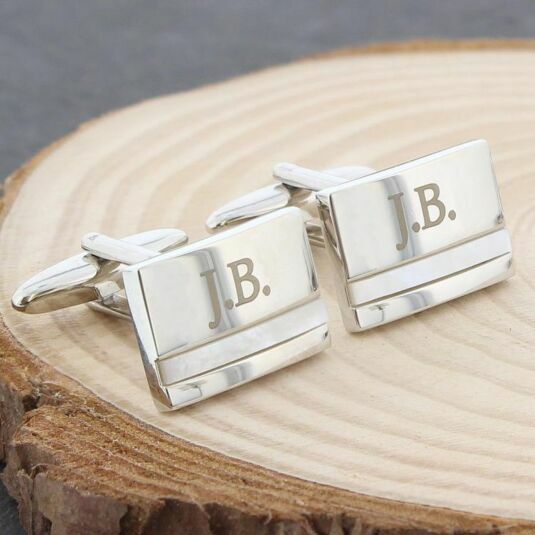 The elegant styling ensures they will be well received, whatever occasion they are given to celebrate. 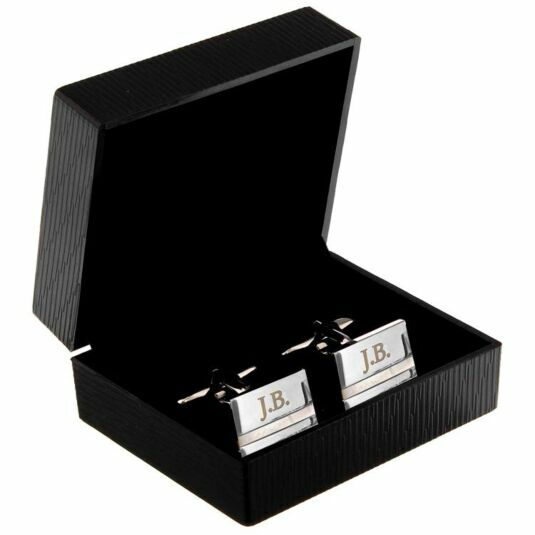 They are presented in a smart black gift box with black velveteen lining.